The world can be a very perilous place for a tiny monkey like this one, but fortunately there are plenty of bigger folks out there willing to lend a helping hand to overcome life's little pitfalls. 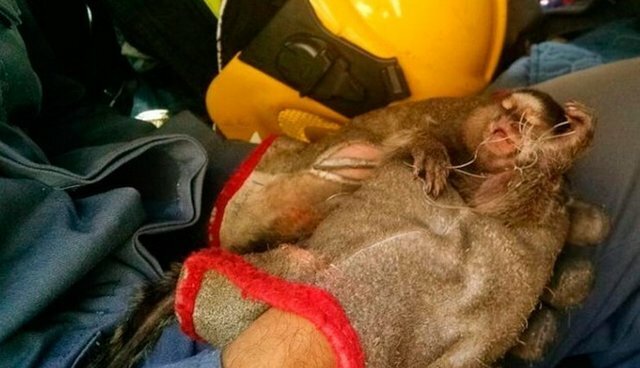 On Tuesday, firefighters in Belo Horizonte, Brazil, were called out to provide assistance to a black-tufted marmoset who had gotten herself in a rather tricky predicament. The diminutive monkey had somehow become entangled in the line from a kite high up in a tree - and without help she might never have gotten free. One can only imagine how long the trapped marmoset had been struggling there, but all her efforts had been in vain. Weighing in at only a few hundred grams, her little muscles were no match for the thin string wrapped around her. Luckily for her, rescue arrived in time. 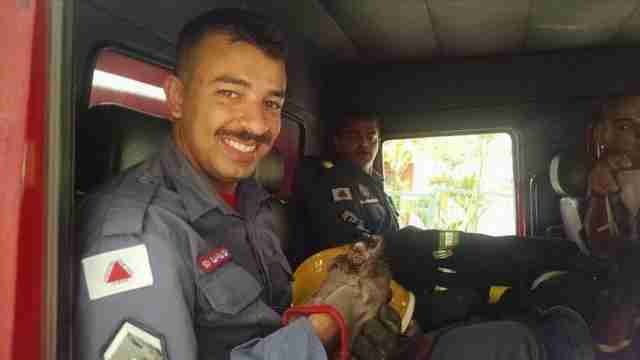 Firefighters were able to scale the tree and deliver the exhausted creature to safety. The furry kite-string victim had suffered a few scrapes during her ordeal, so rescue crews carried her to wildlife authorities for treatment. 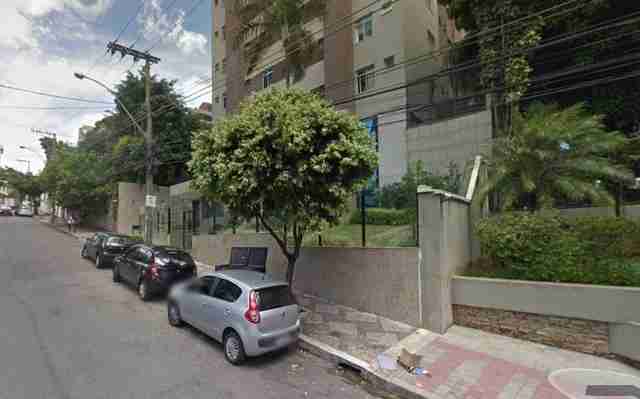 Once she's fully recovered, she's expected to be returned to the wild, reports Globo News. 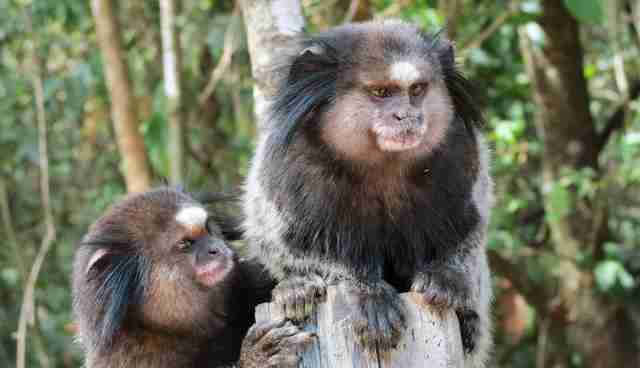 Black-tufted marmosets are widespread in the forests of central Brazil, though they have also proven to be quite adaptable to urban settings as well. Still, living alongside humans presents new types of dangers - so it's a good thing there are those among their new neighbors willing to lend a hand.